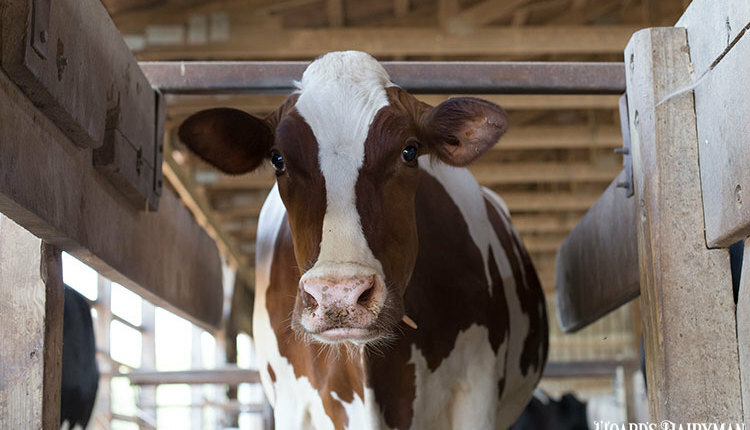 A logical conclusion drawn by some dairy producers is that cows that produce large amounts of milk early in lactation don’t breed back as well. 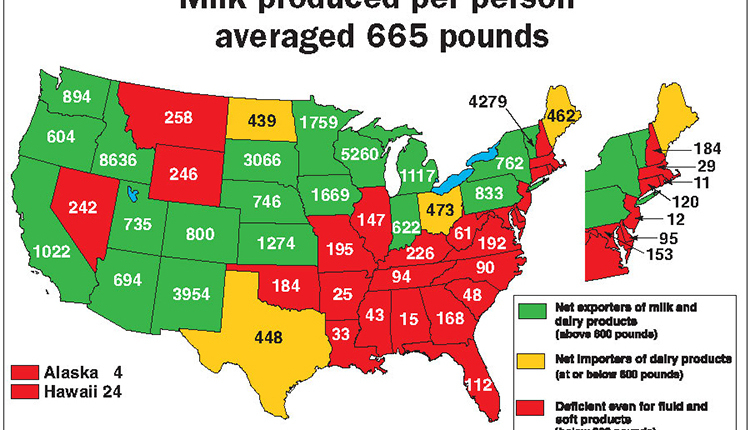 At the Tri-State Dairy Nutrition Conference last month, the University of Illinois’ Phil Cardoso emphatically debunked that myth. 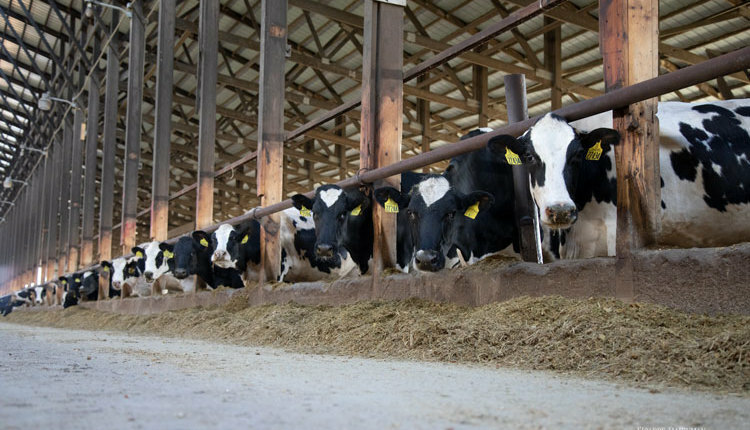 “Postcalving energy balance is not actually correlated with milk yield,” he explained. “Milk production has nothing to do with the reproduction story.” Instead, negative energy balance is driven by smaller dry matter intakes. So what does drive fresh cows to breed back quickly? 1. 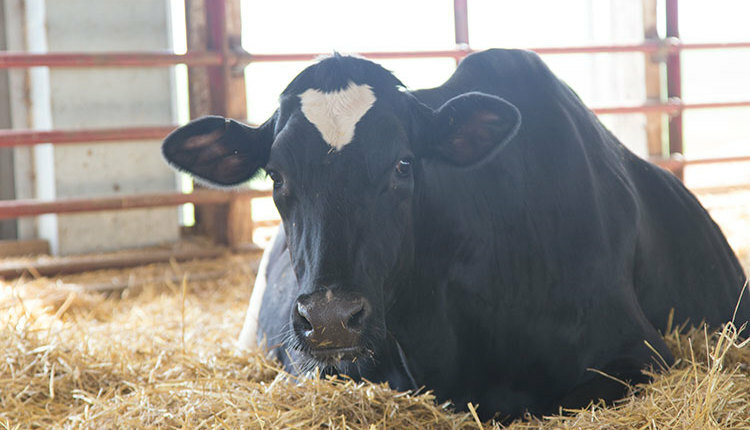 Minimum body condition score loss and a quick resolve to any postcalving uterine infections. 2. Ovulation and fertilization of high-quality oocytes. 3. A large embryo producing adequate quantities of interferon tau, which is a pregnancy recognition protein, from Day 14 to Day 18 after ovulation. 4. Maternal recognition of pregnancy at Day 16 to 18 postovulation. 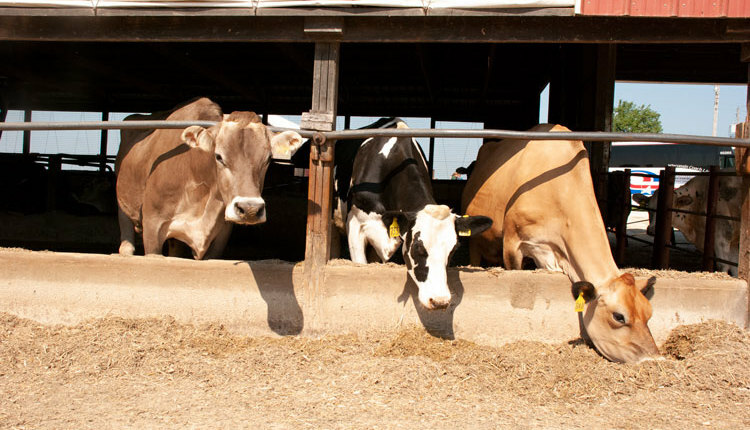 He recommended feeding crude protein as 12 to 14 percent of dry matter in dry cow rations. Then, he suggested taking a look at metabolizable protein and what is making it up. 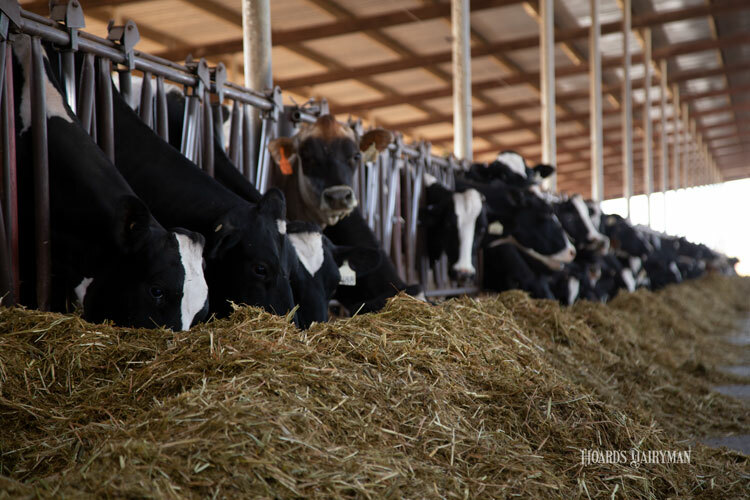 Especially for dairies in the Midwest that feed a lot of corn and alfalfa silages, Cardoso suggested looking closely at Methionine and Lysine levels. 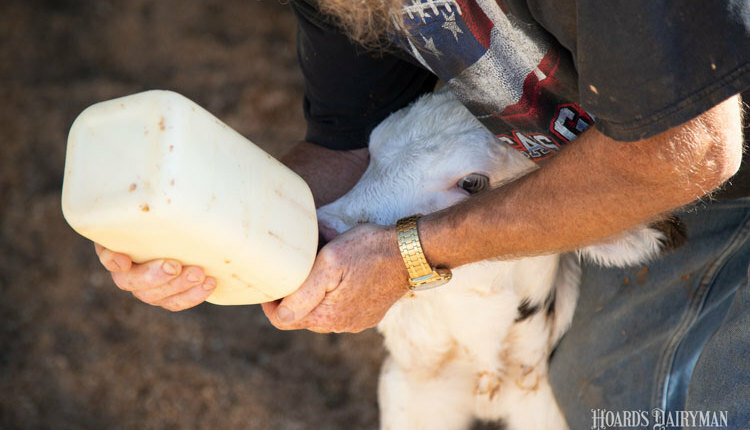 “I don’t think we always need to supplement them, but we do need to meet the cows’ requirements for those amino acids,” he said.